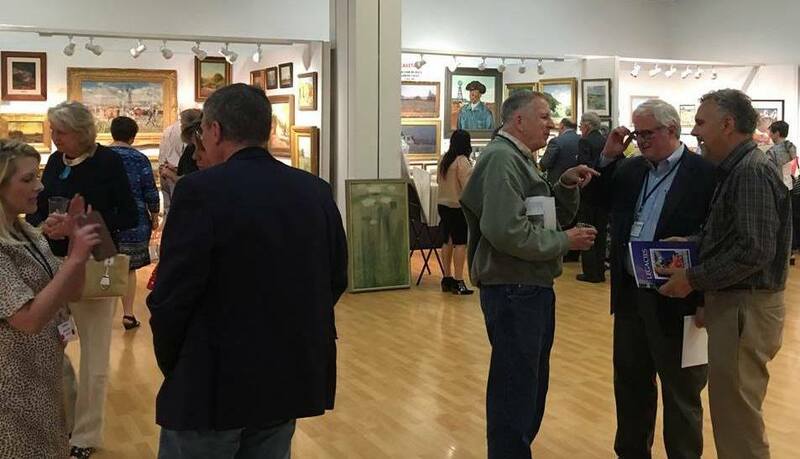 CASETA's Texas Art Fair, the only one of its kind in the state, continues to offer symposium-goers the value-added bonus of an extraordinary exhibition of early Texas art presented by the state's leading dealers. bookseller Jon St. Clair and the Texas A&M University Press. Friday, April 27, 6:30 - 8:30 p.m.
Saturday, April 28, 9:00 a.m.- 5:30 p.m.
Sunday, April 29, 9:00 a.m. - 12:30 p.m.